Last friday I attended the pressopening of YBS. ( Young But Succesful) They where launching their new Website. A platform for young people who want to show their talent and make their dreams come true. 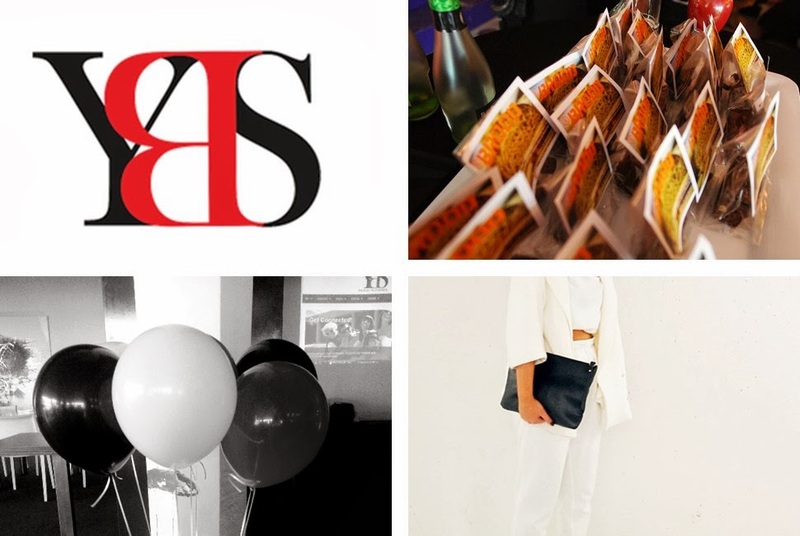 It was a great event with delicious brownies, and drinks and I met some great young entrepreneurs and fashion bloggers.I also did a cooperation with YBS I made some Illustrations for the new website wich will be online very soon. I was very excited to work with this great team and I love the way how they give young people the motivation and inspiration to start your career. At the end of the event I met some new inspiring people, got some new connections, and I got a well filled goodybag with a Loavies.com t-shirt, food and make up. So stay tuned for the latest updates!